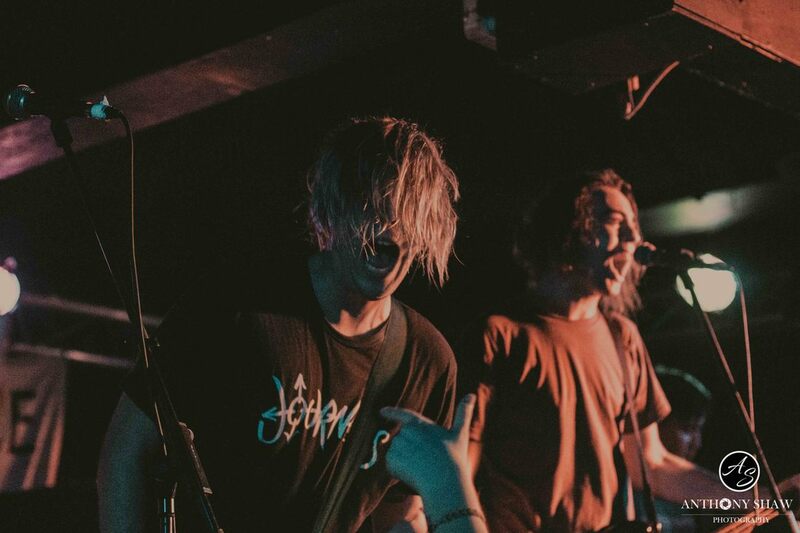 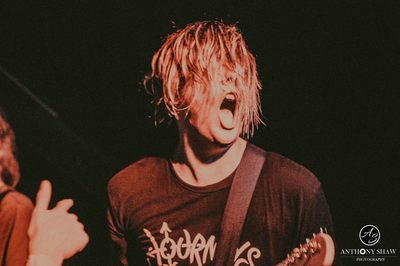 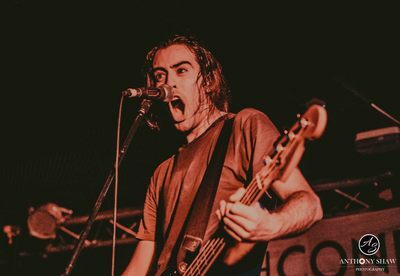 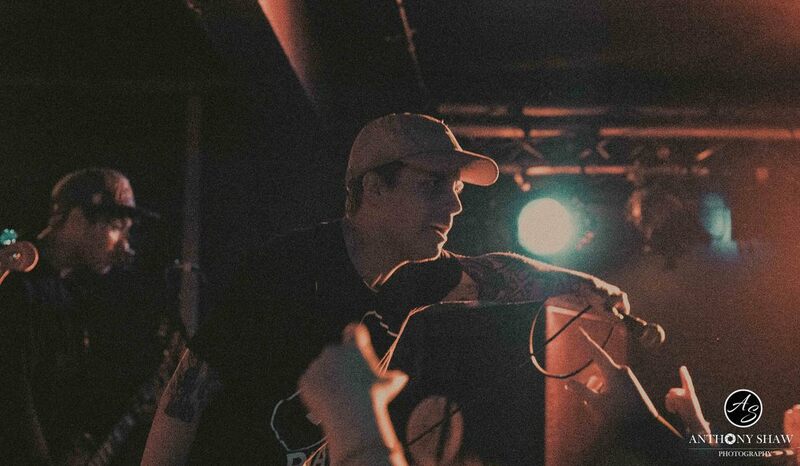 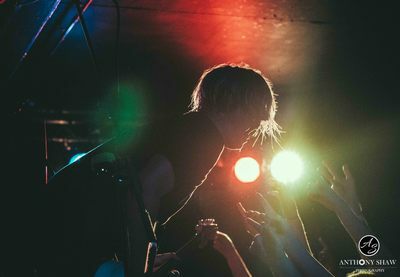 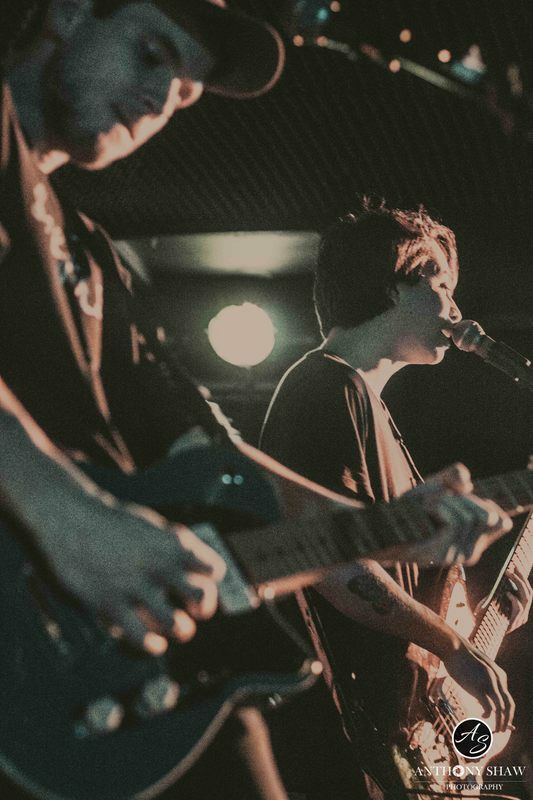 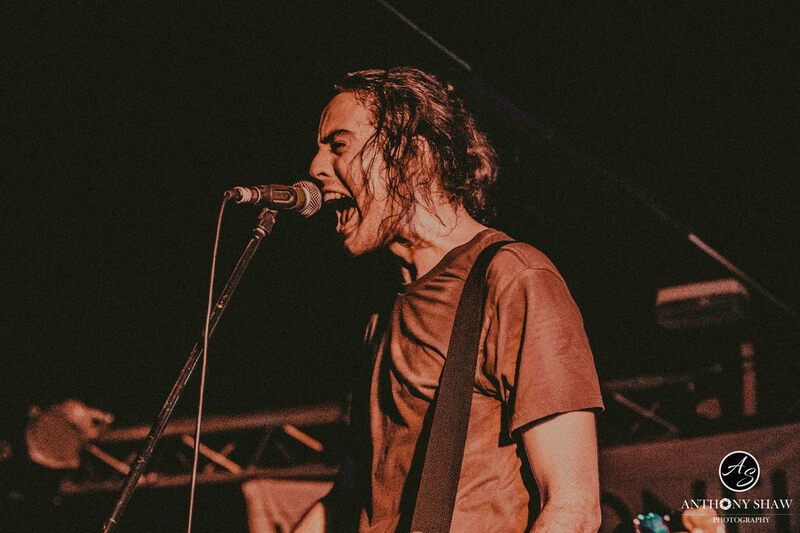 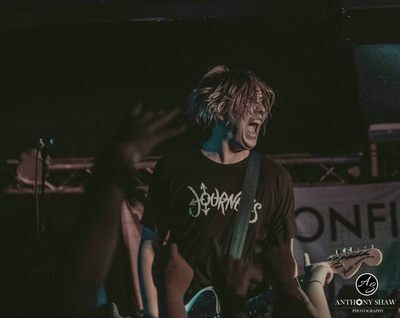 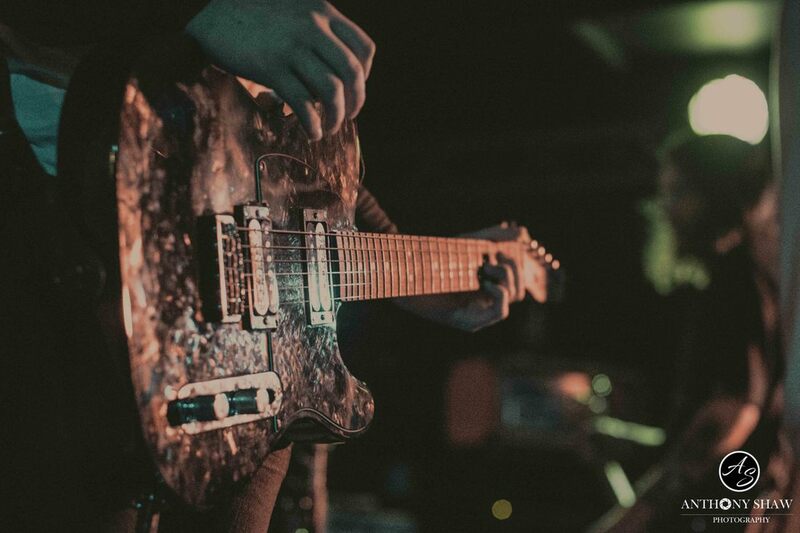 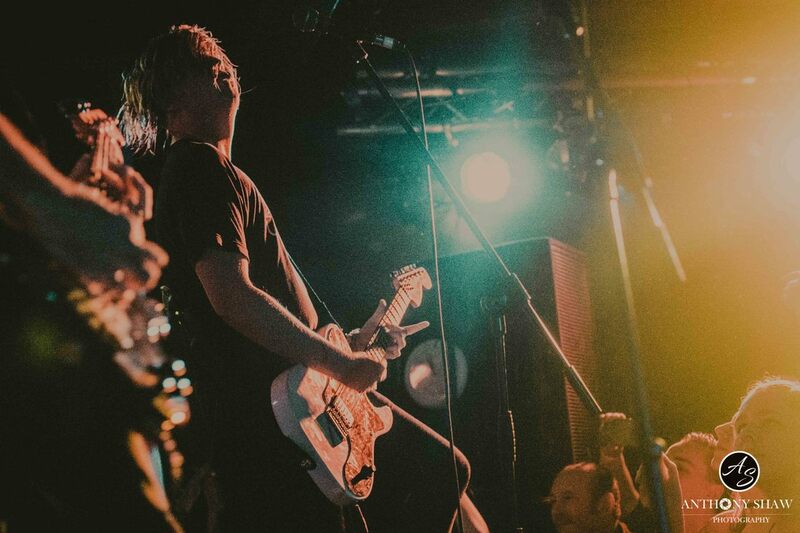 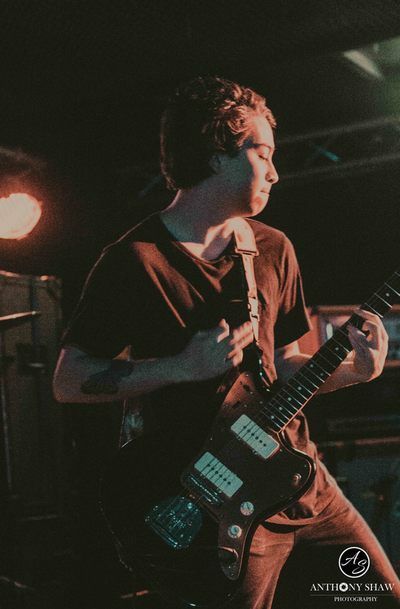 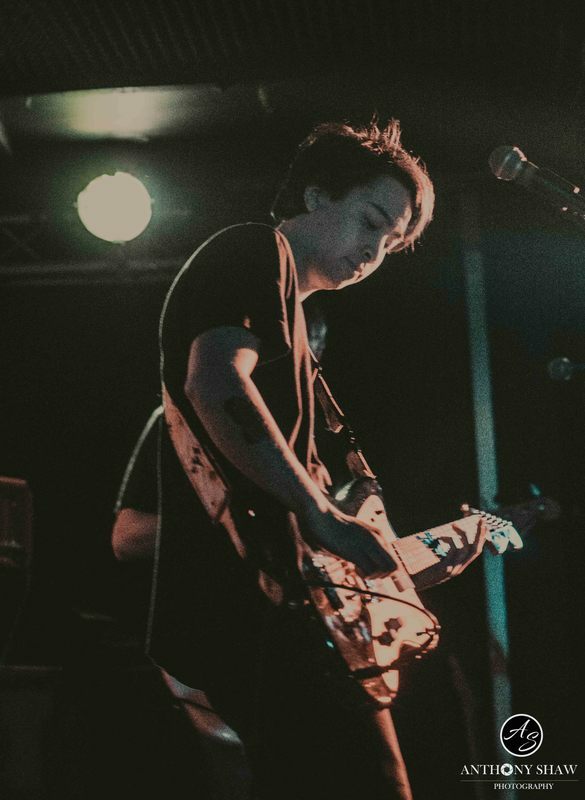 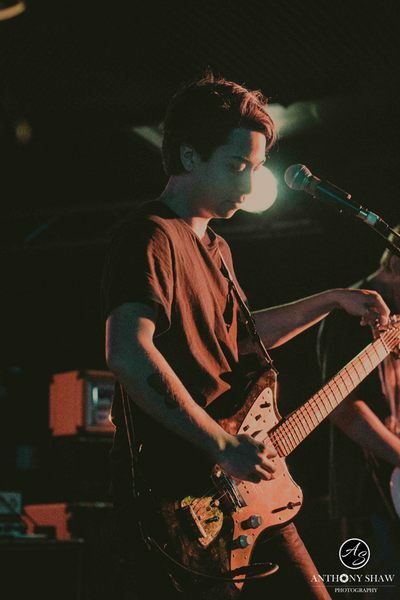 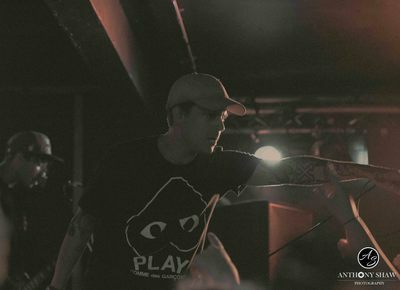 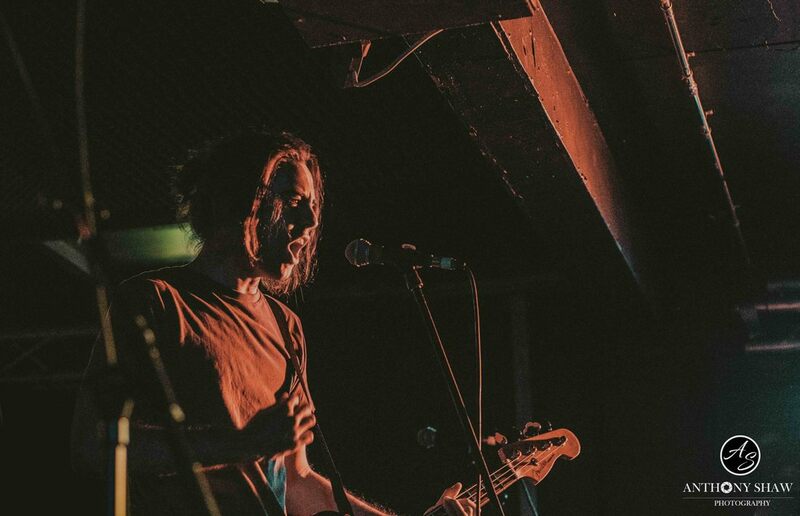 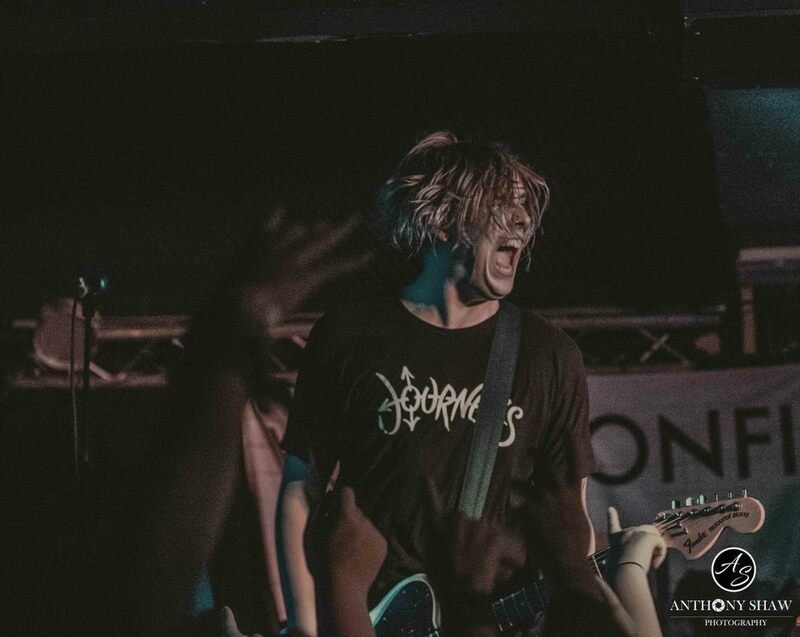 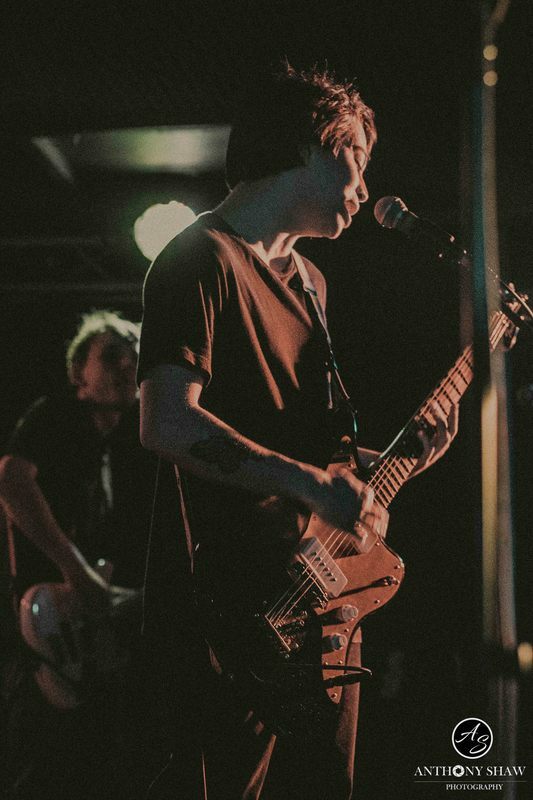 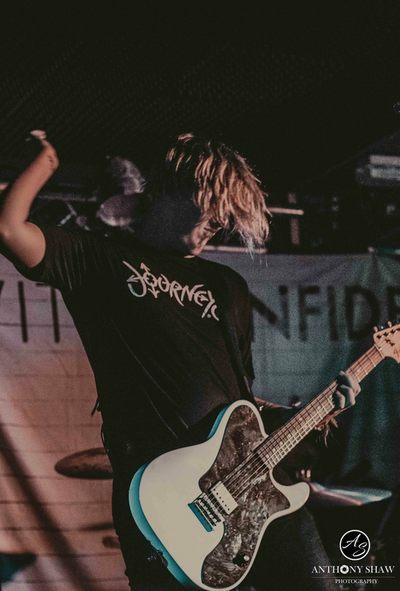 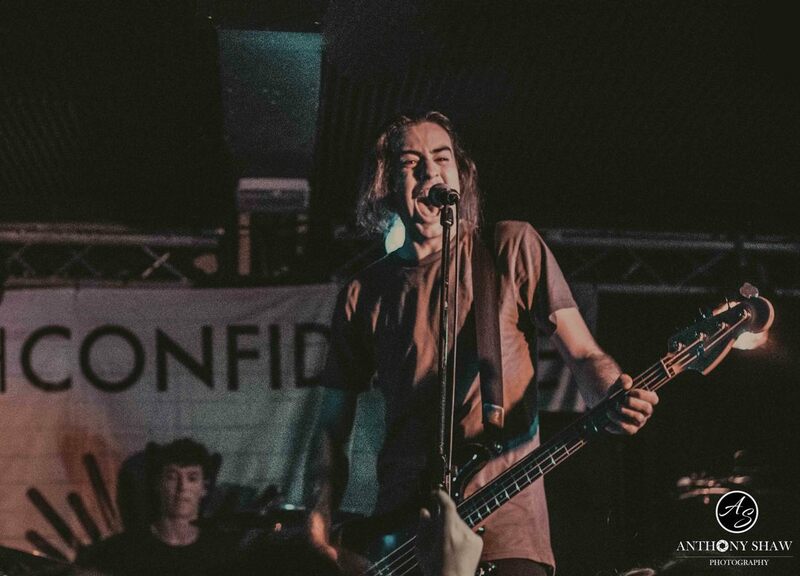 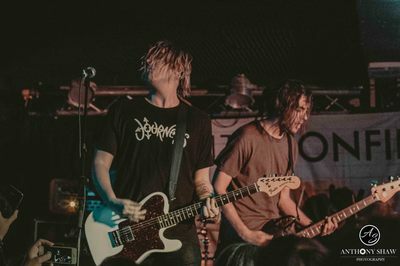 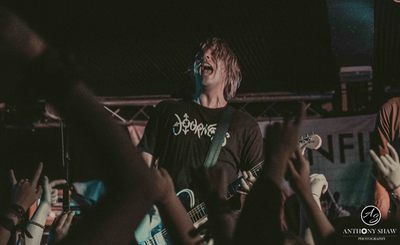 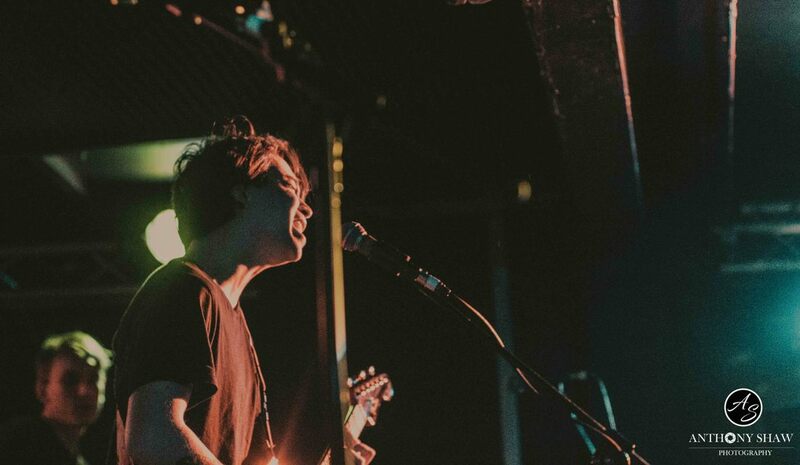 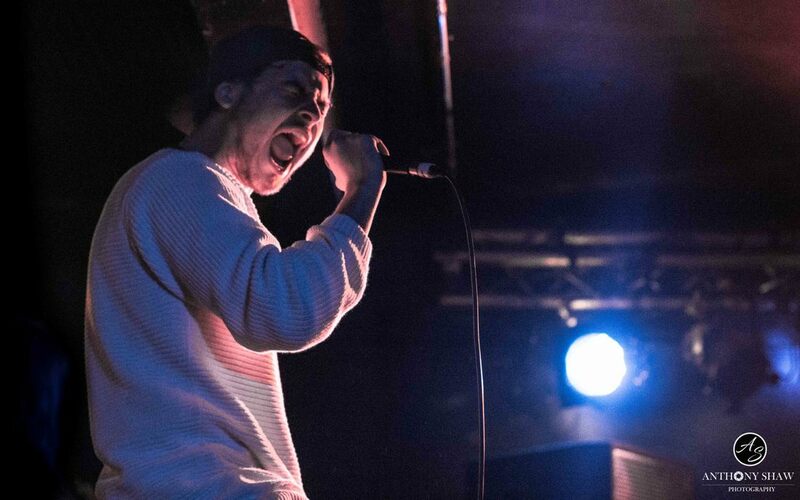 I had the pleasure of photographing and reviewing Pop punk band With Confidence from Sydney, Australia who stopped off in Bristol on their first UK/ European headline tour. 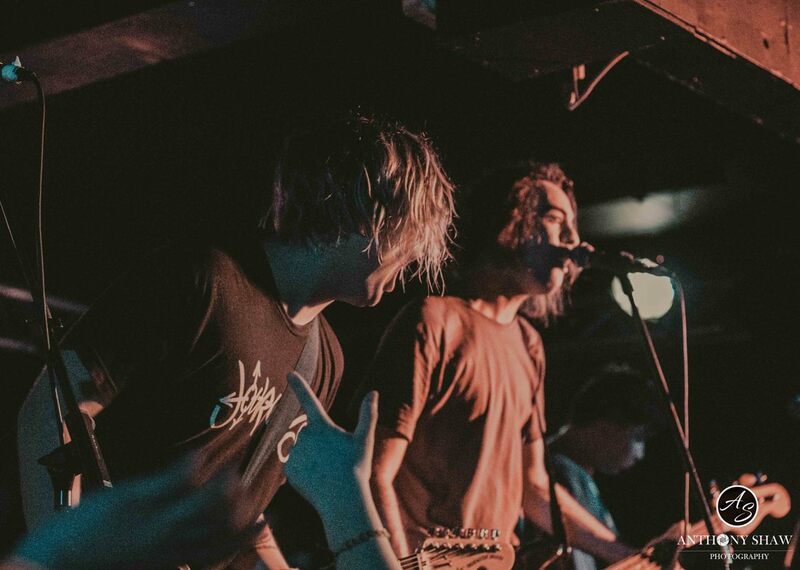 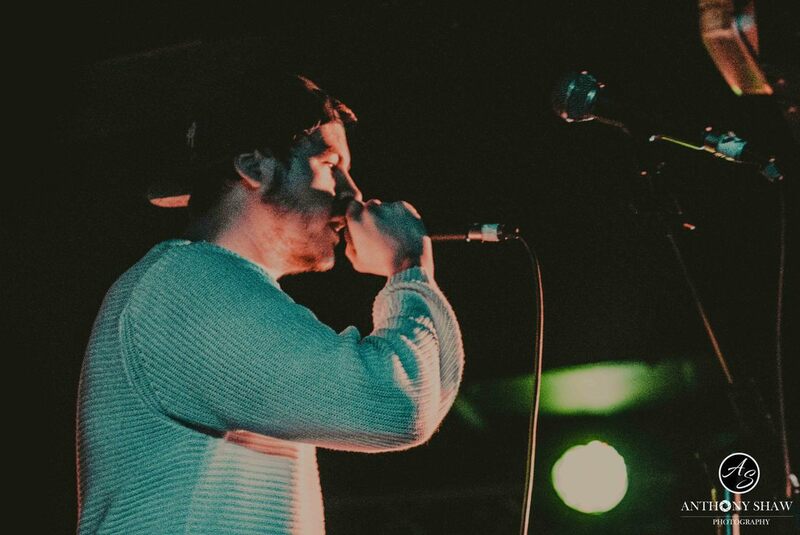 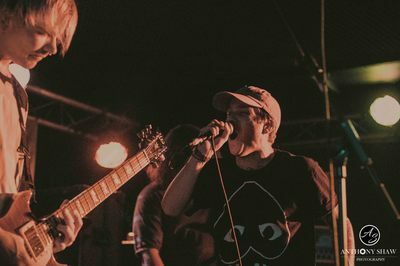 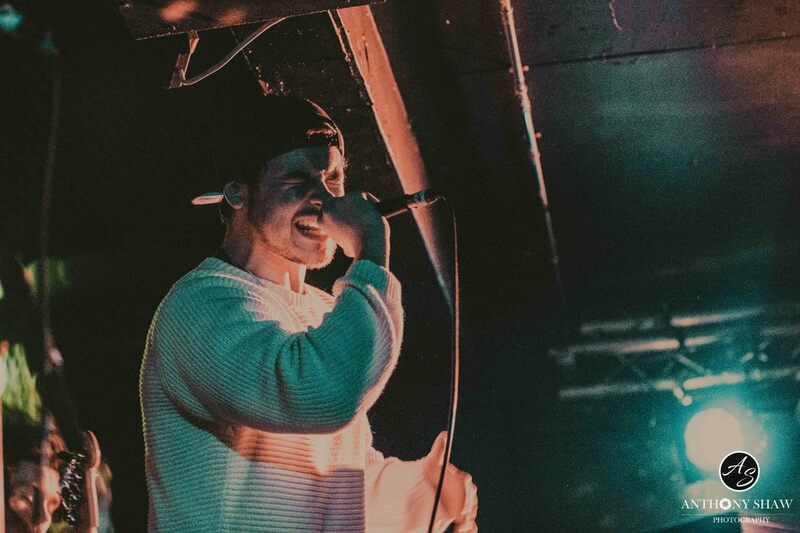 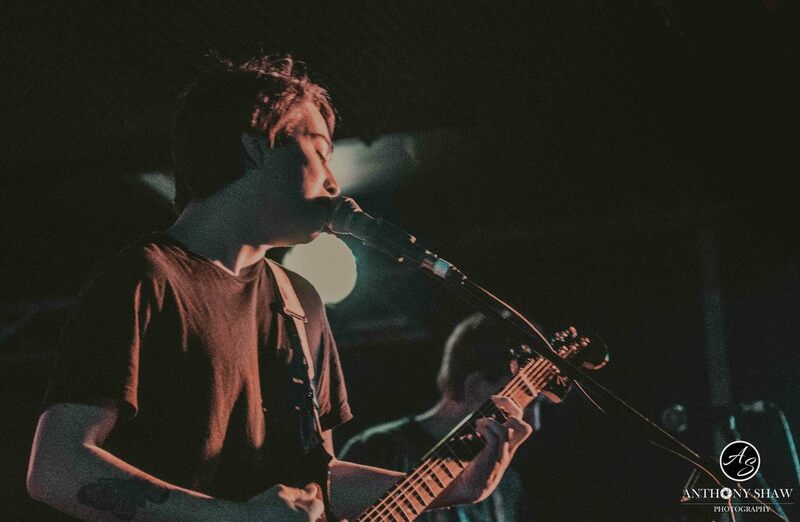 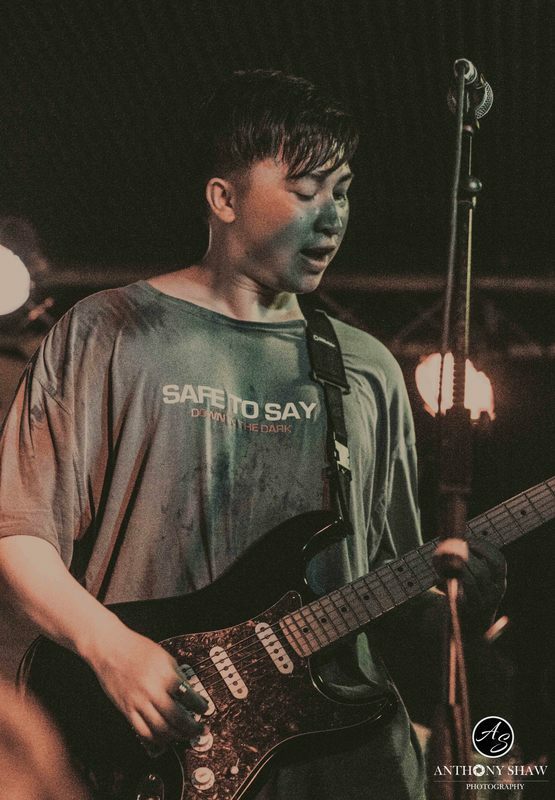 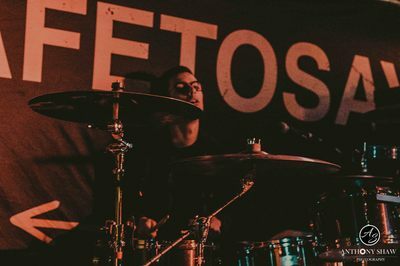 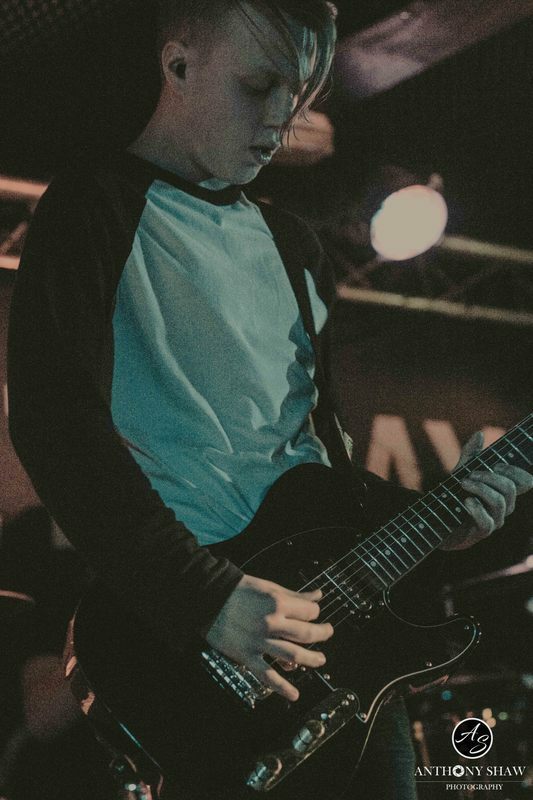 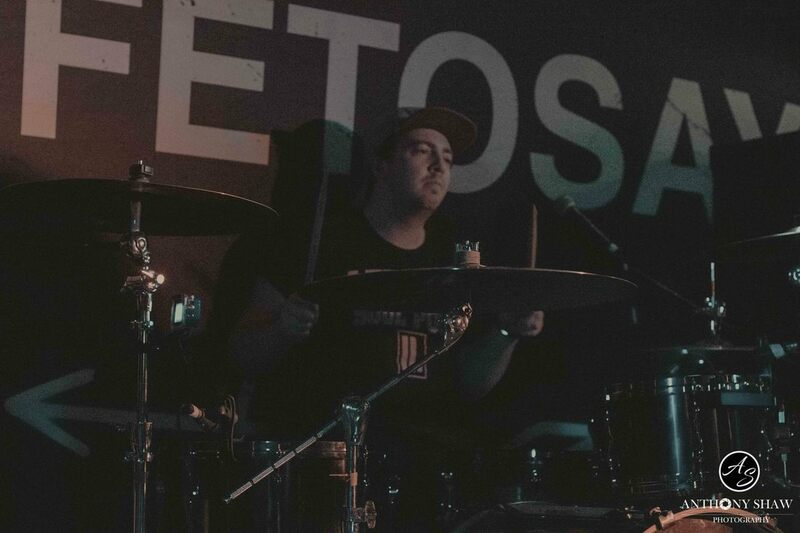 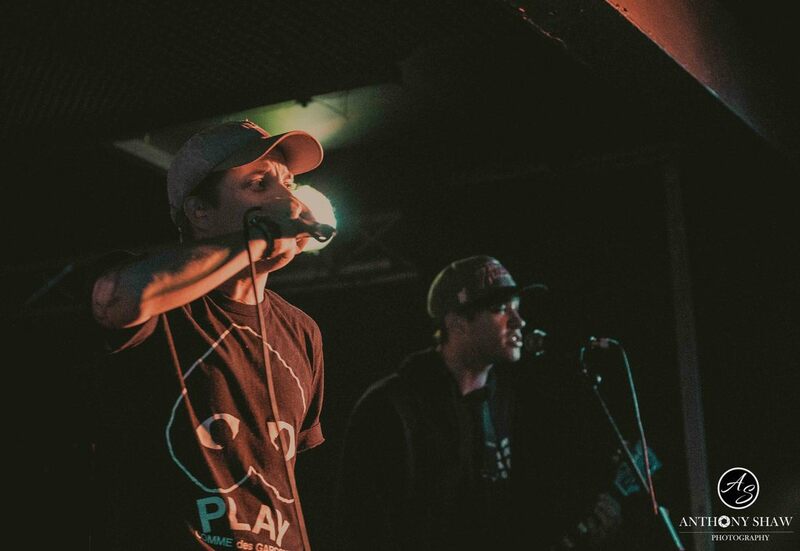 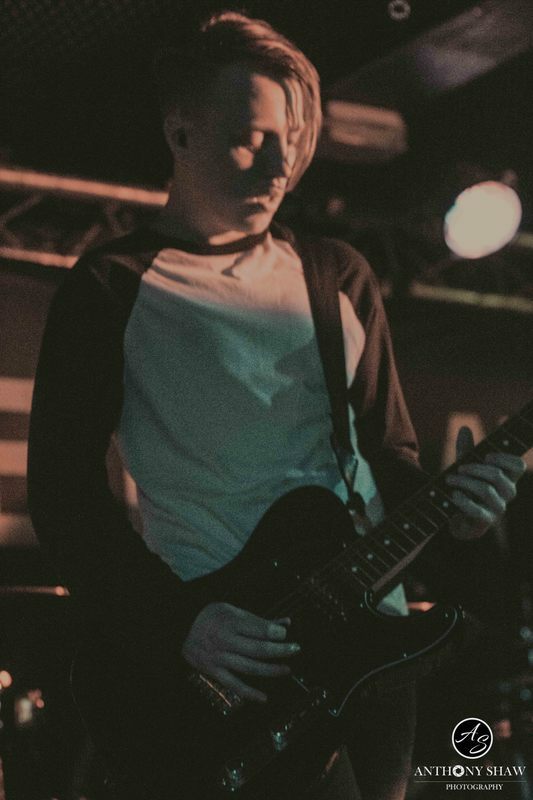 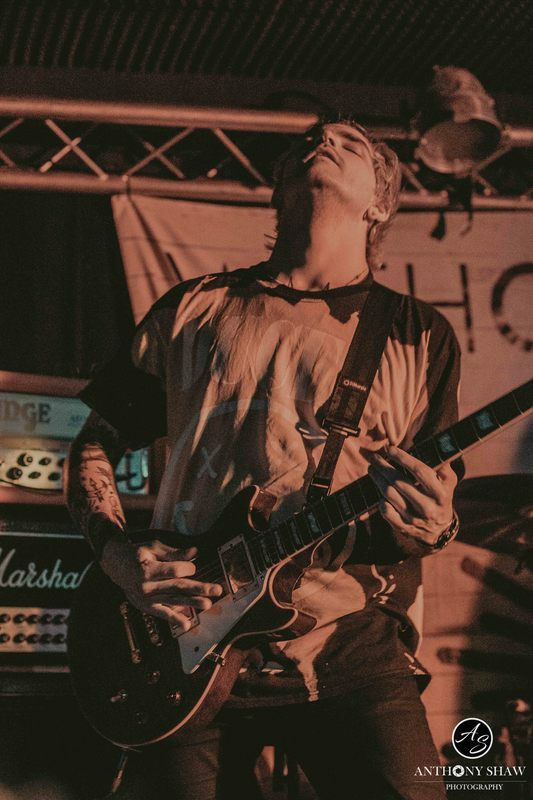 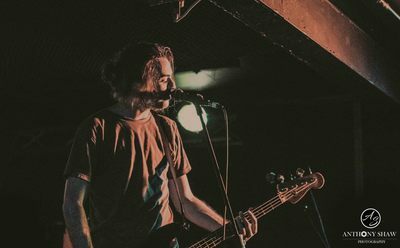 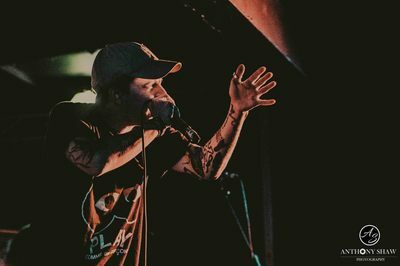 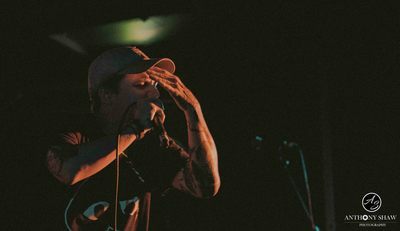 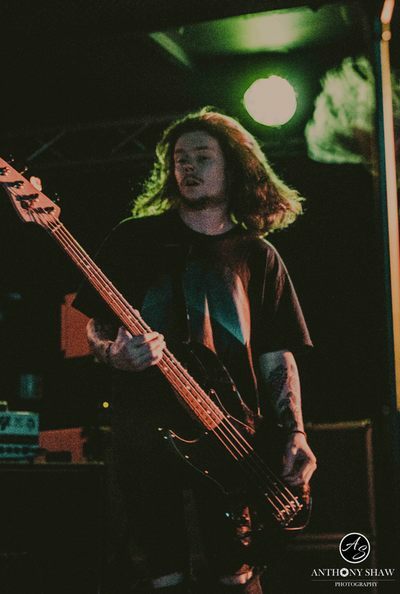 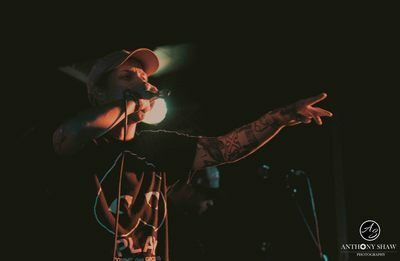 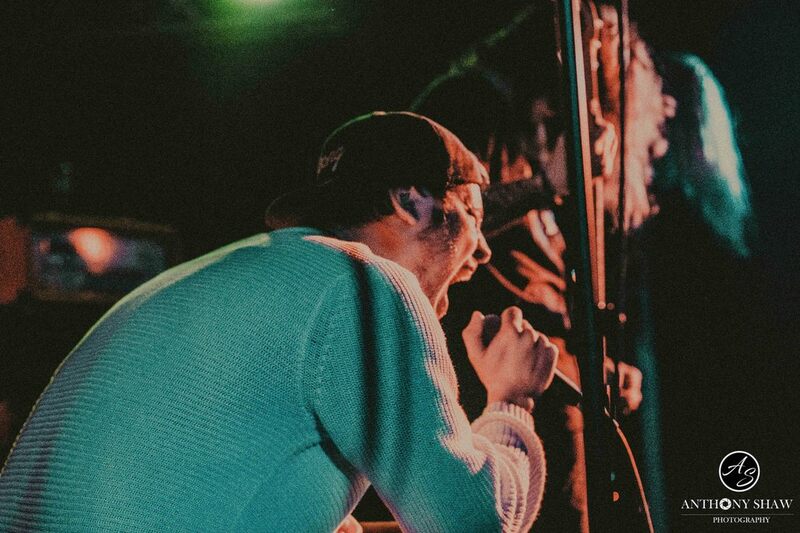 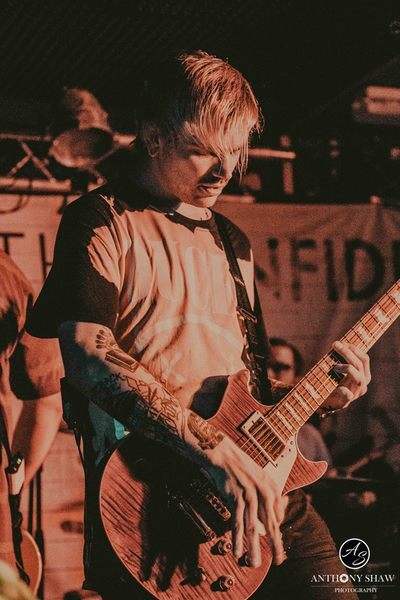 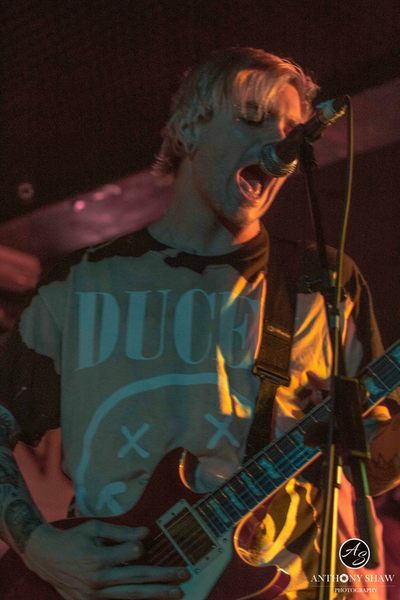 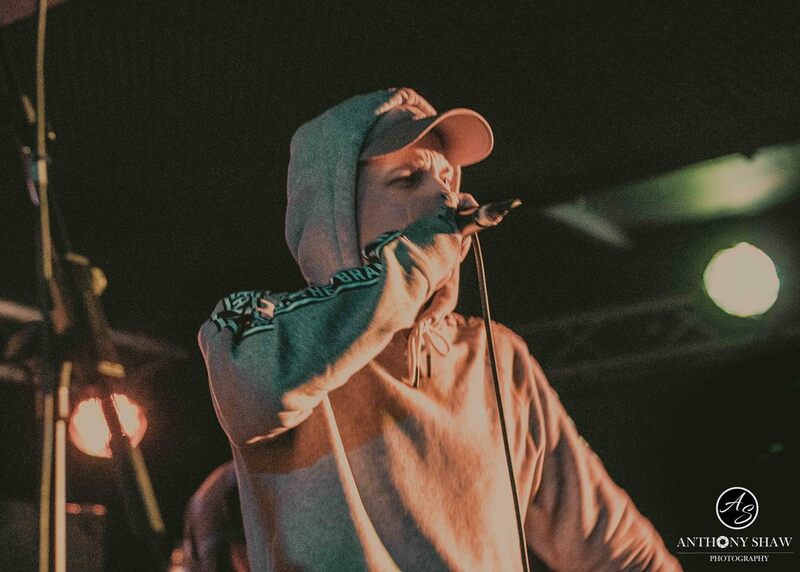 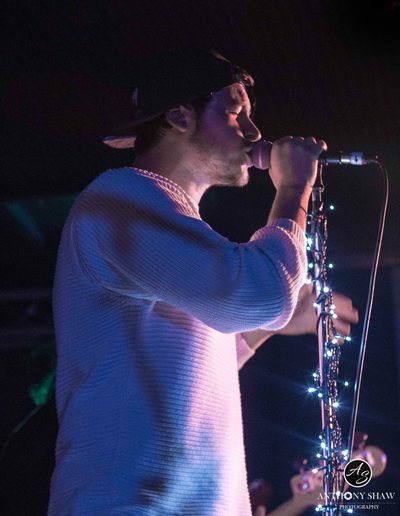 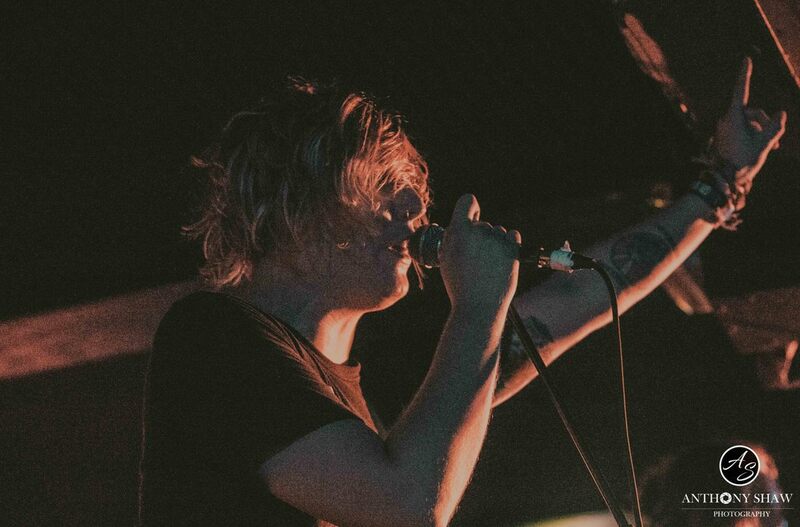 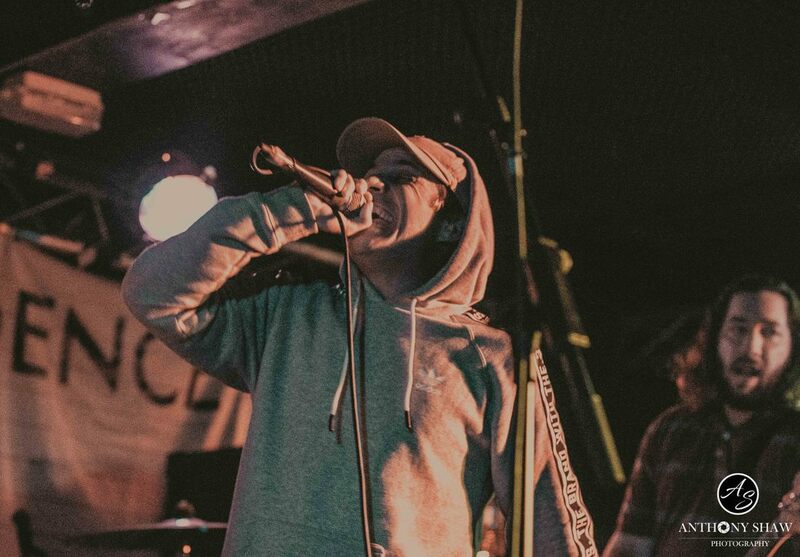 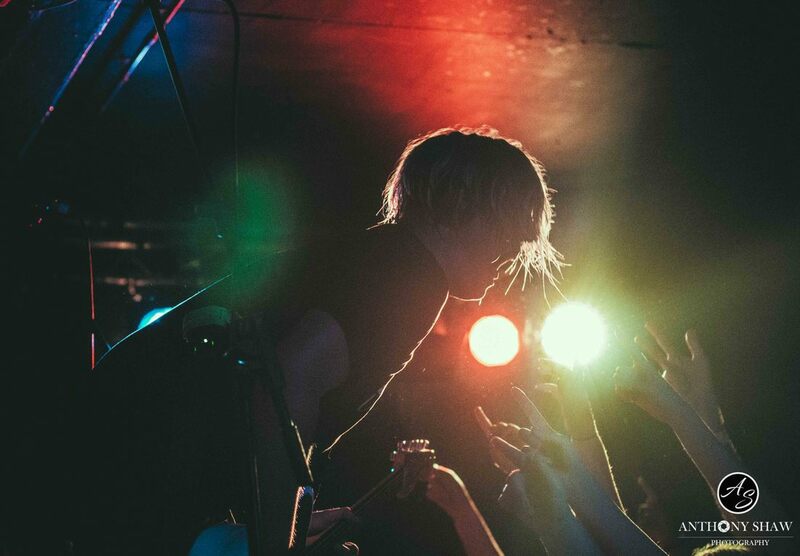 Despite only being a band since 2012 they have done numerous global tours and have supported bands including You Me At Six, As It Is and The Wonder Years. 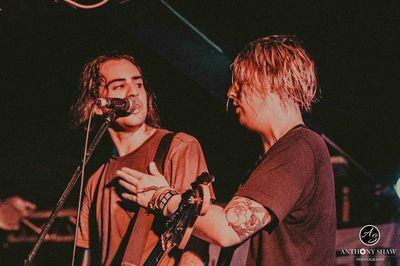 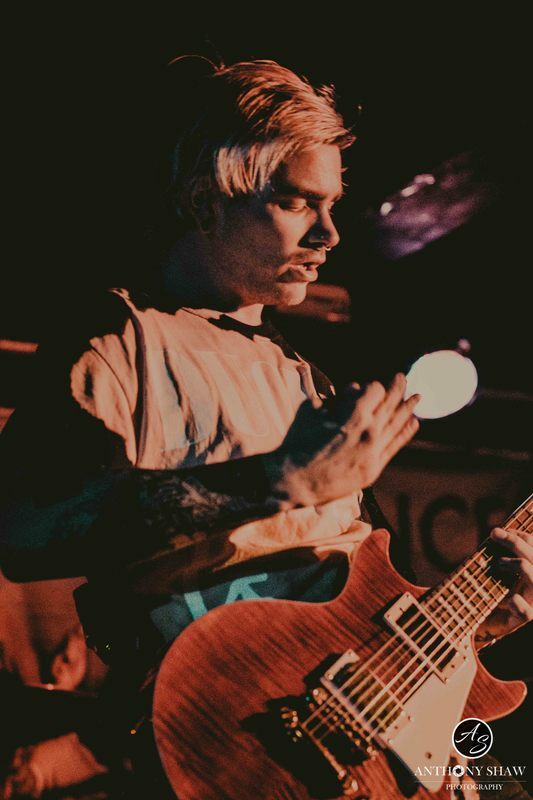 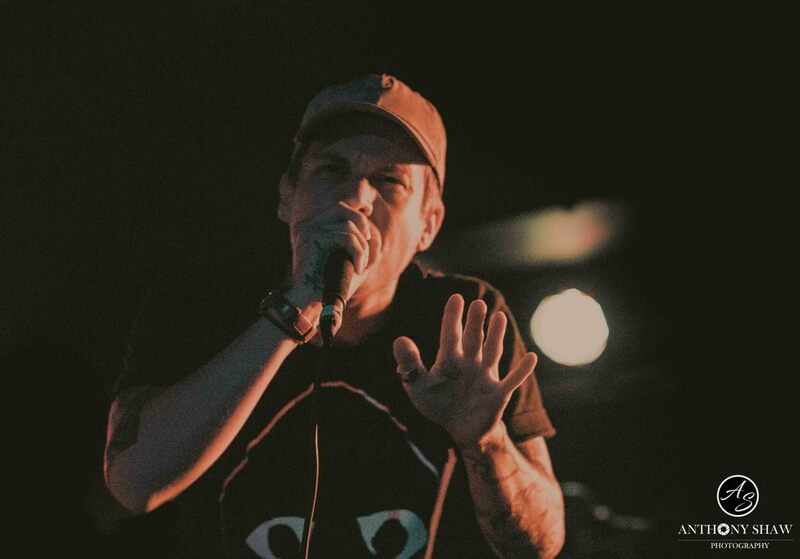 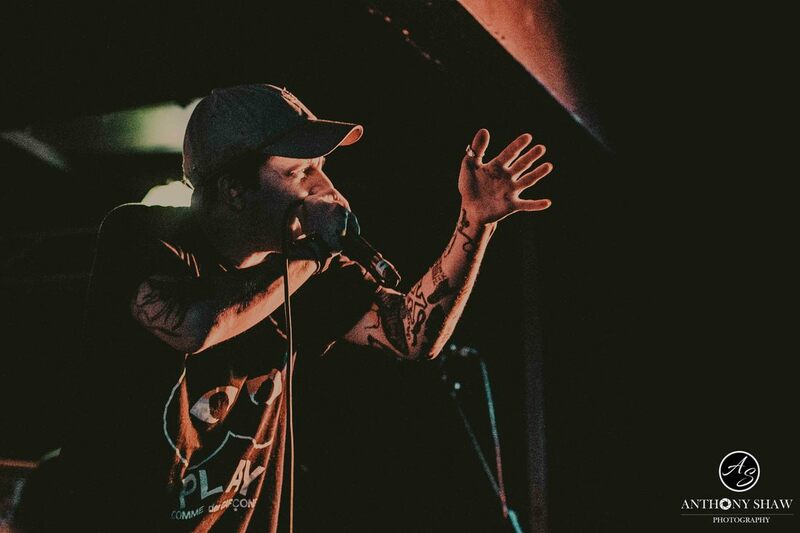 Joining them on their tour were UK pop punk band Milestones, Canadian Alternative rock band Safe To Say and American pop punk band Broadside.